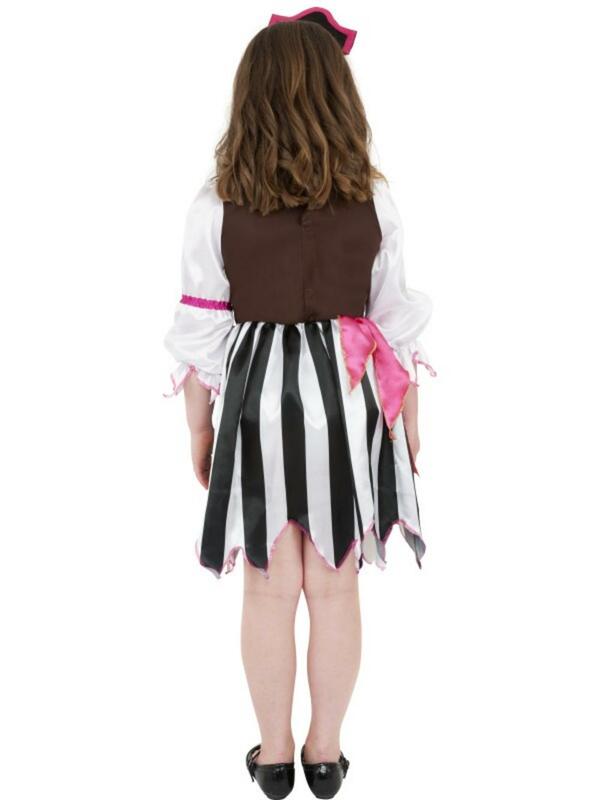 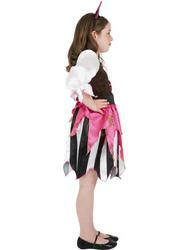 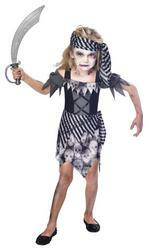 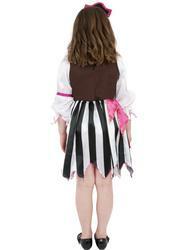 Transform your Little Girl into the cutest pirate around with this adorable fancy dress costume which comprises of a pretty multi coloured dress, the upper half is styled with cropped jagged sleeves, pink edging and an attached waistcoat and belt, the lower consists of a black and white vertically striped skirt decorated with a jagged hemline and a pink drape again decorated with jagged edging. 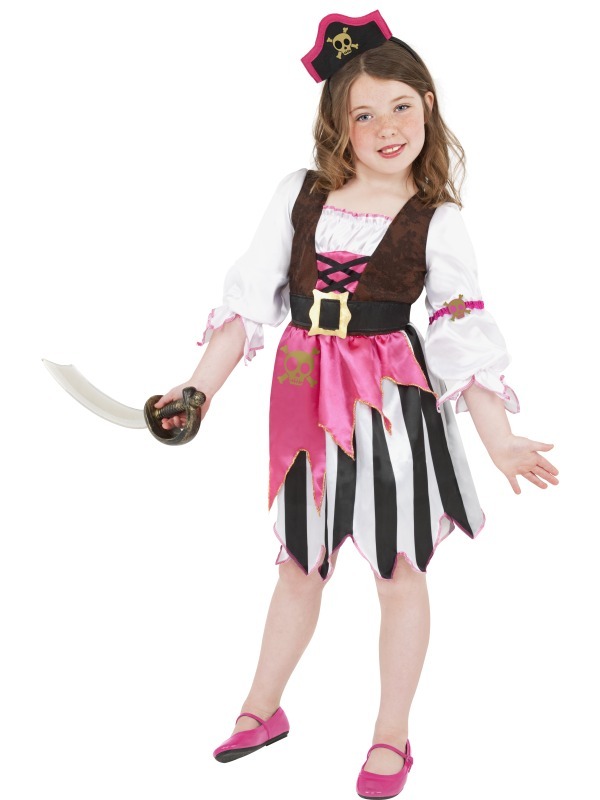 Completing the Girls' pirate fancy dress costume is a black pirates hat decorated with white skull and cross bones design attached to a headband to keep it secure. 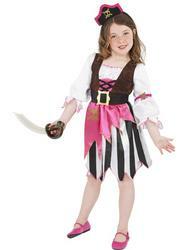 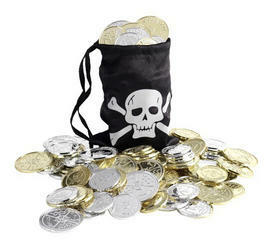 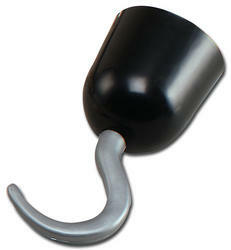 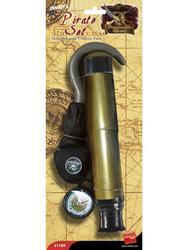 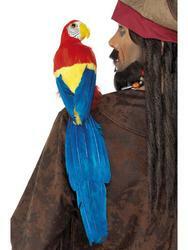 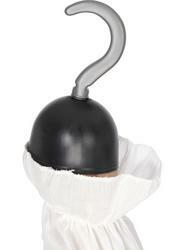 Perfect for wearing to a pirate themed fancy dress party. 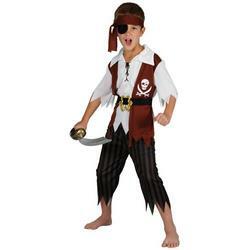 Black pirates hat attached to headband.